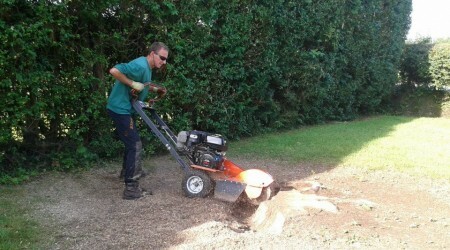 After the customer’s tree was removed we must move on to the next process tree stump removal. 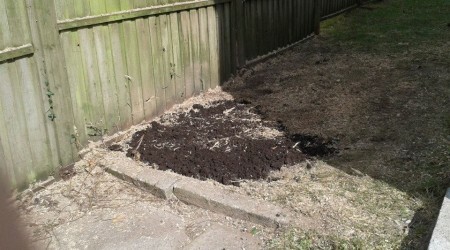 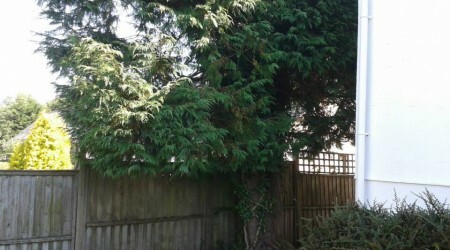 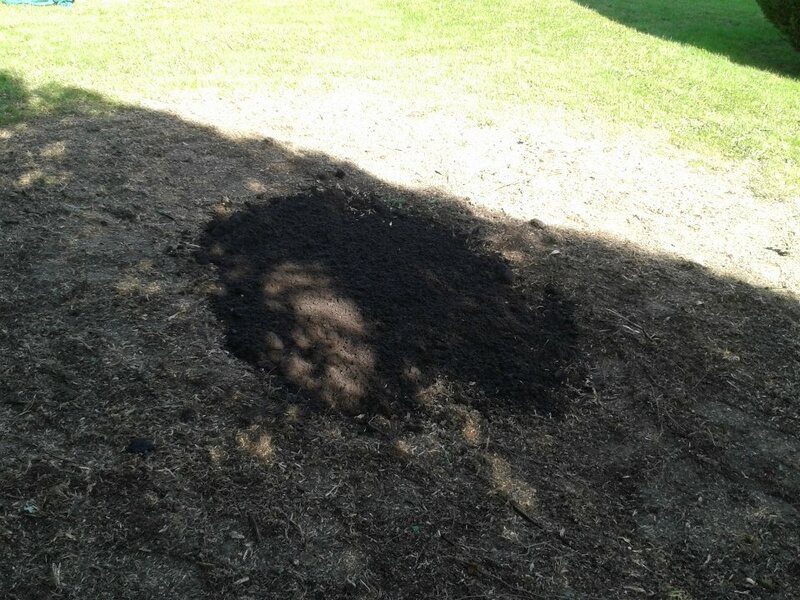 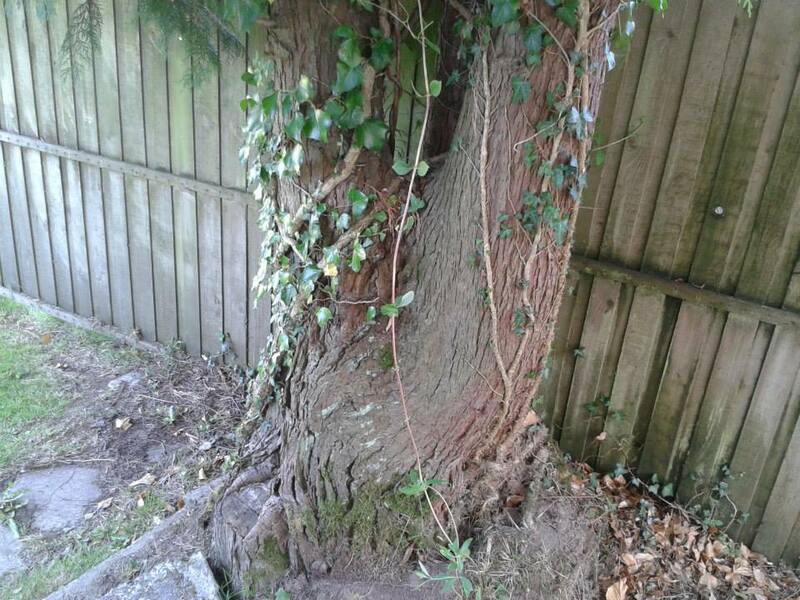 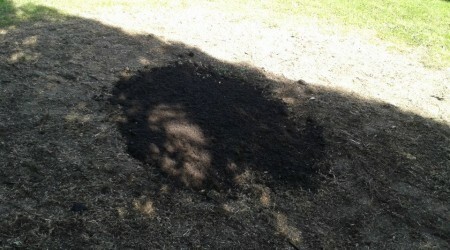 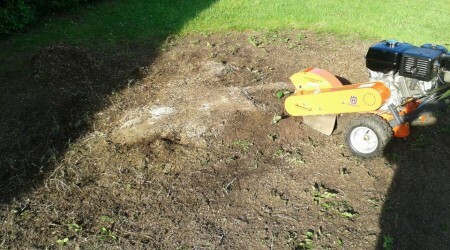 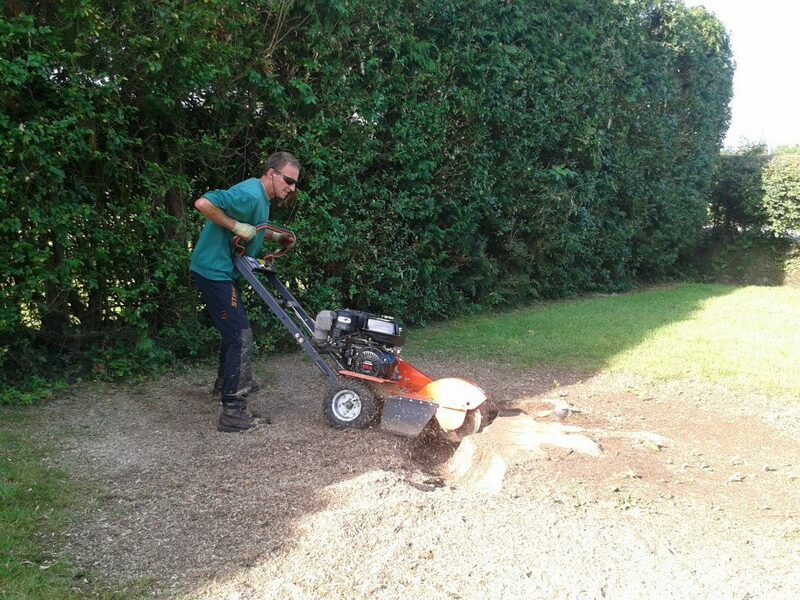 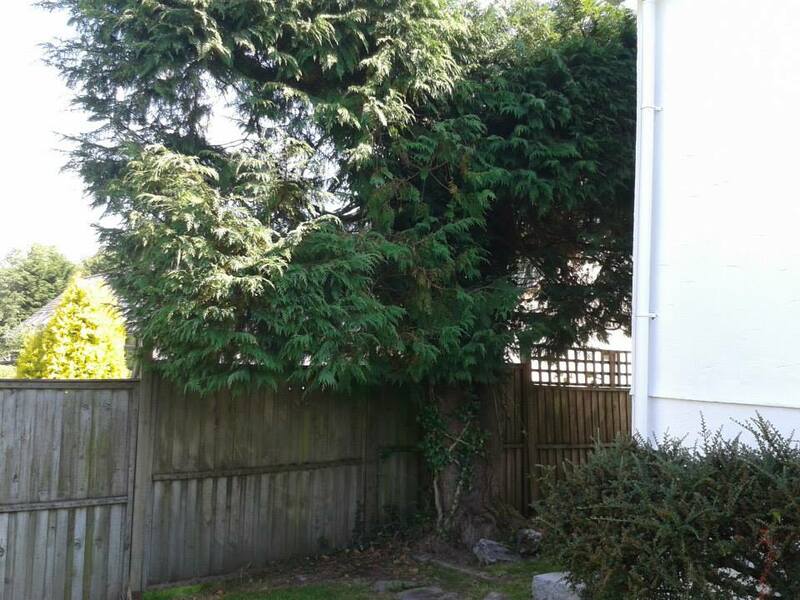 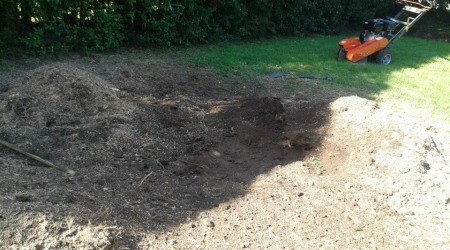 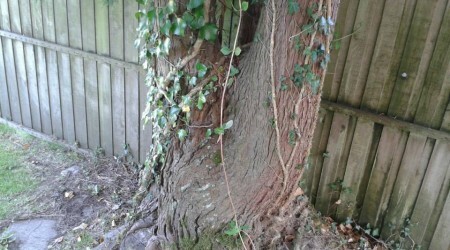 this will involved specialist equipment to remove the tree stump which many find unsightly. 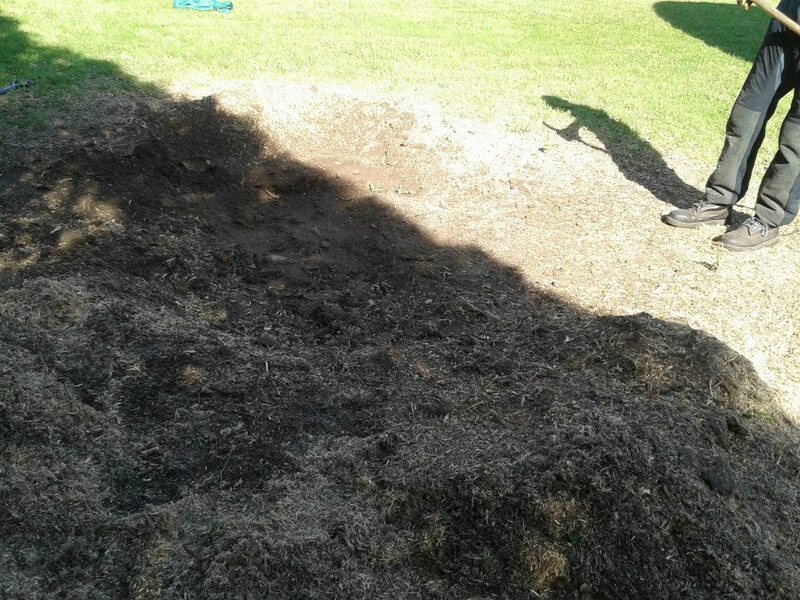 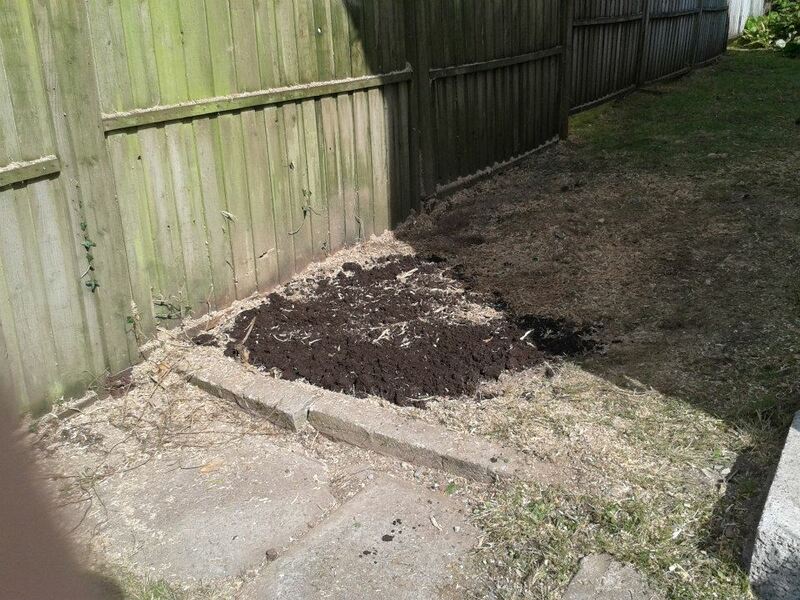 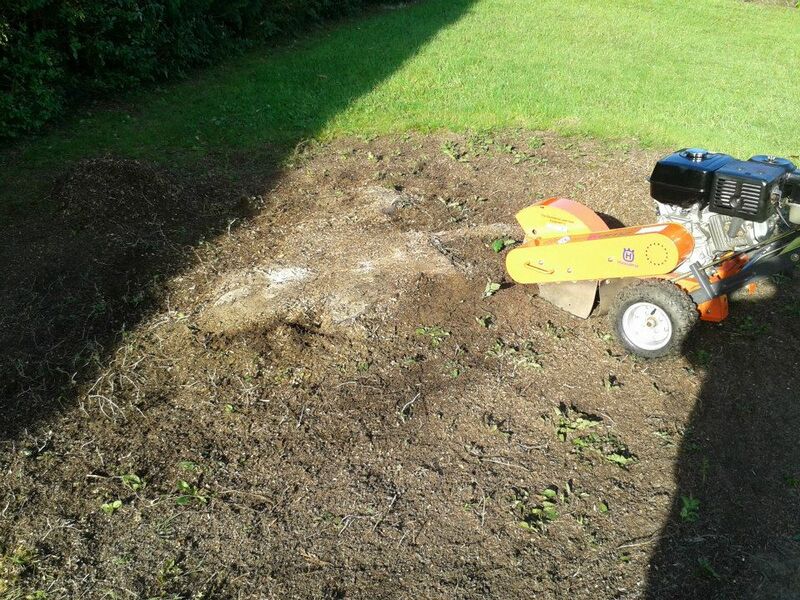 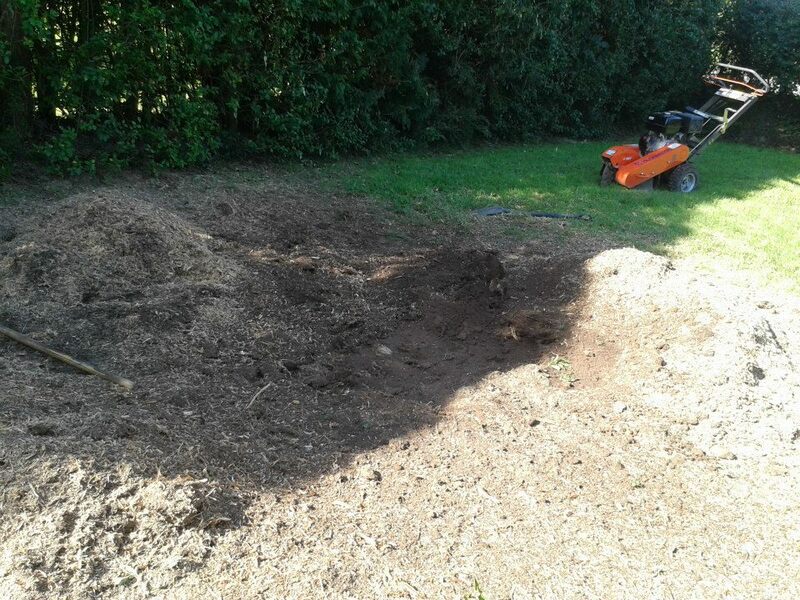 By completing the tree stump removal the customer was able to lay grass on the area to eliminate the area where the tree had grown. 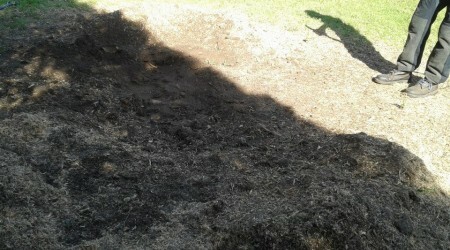 This made the lawn neat and tidy and much easier for further maintenance.